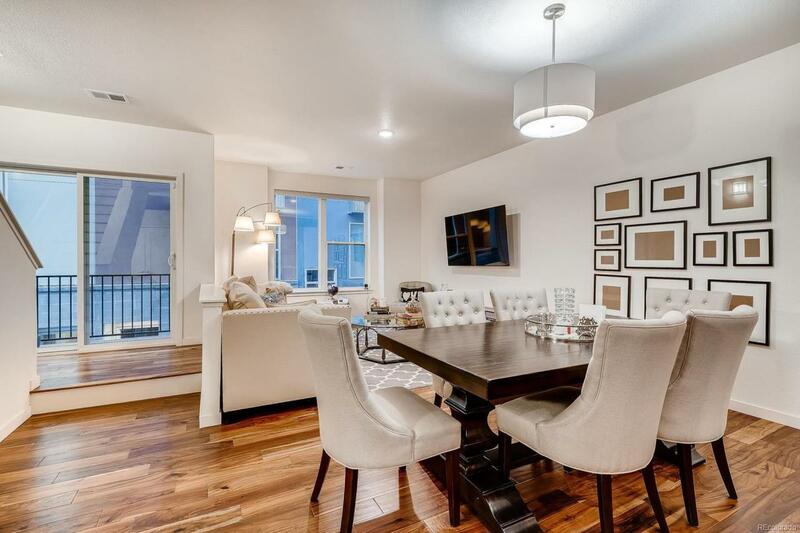 This well-maintained, quiet Lincoln Park-Baker townhome is in new-build condition, featuring 3 bedrooms, 4 baths and an attached 2 car garage. 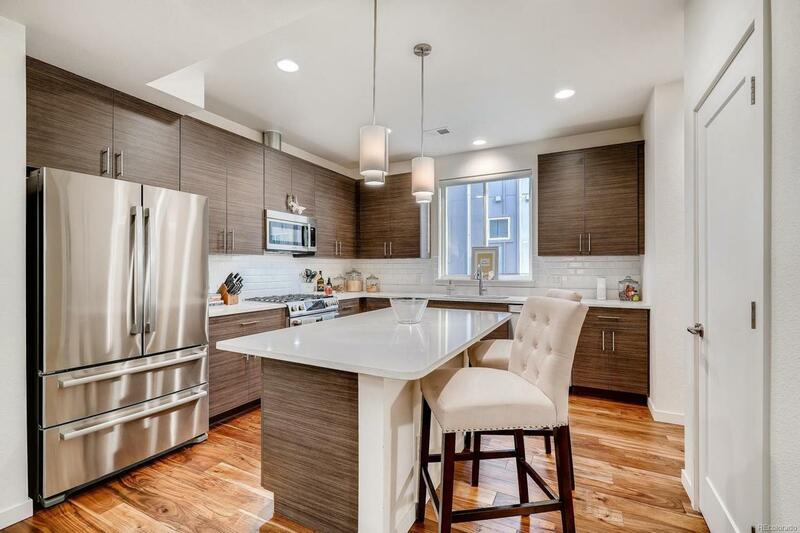 Open floor plan, quartz countertops, stainless steel appliances, beautiful cabinets and wood floors throughout. 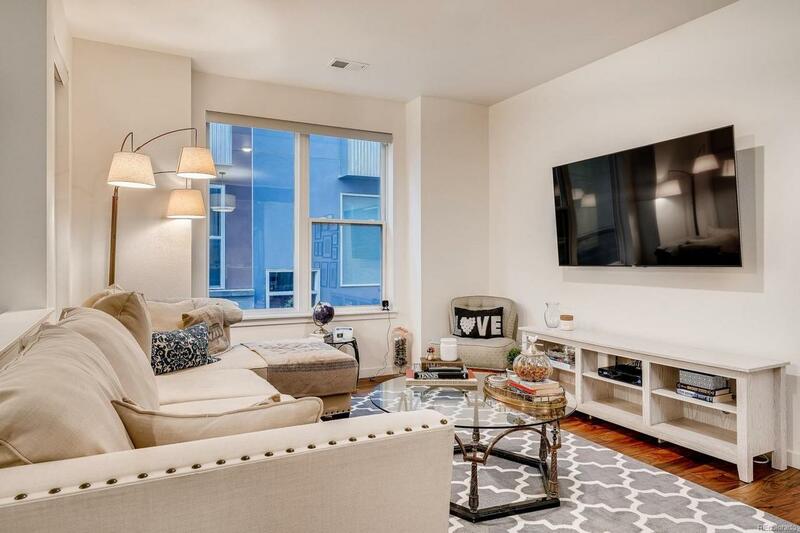 Enjoy phenomenal mountain and city views from the large, open rooftop deck. It's a perfect location if you work in the city or the Tech Center. 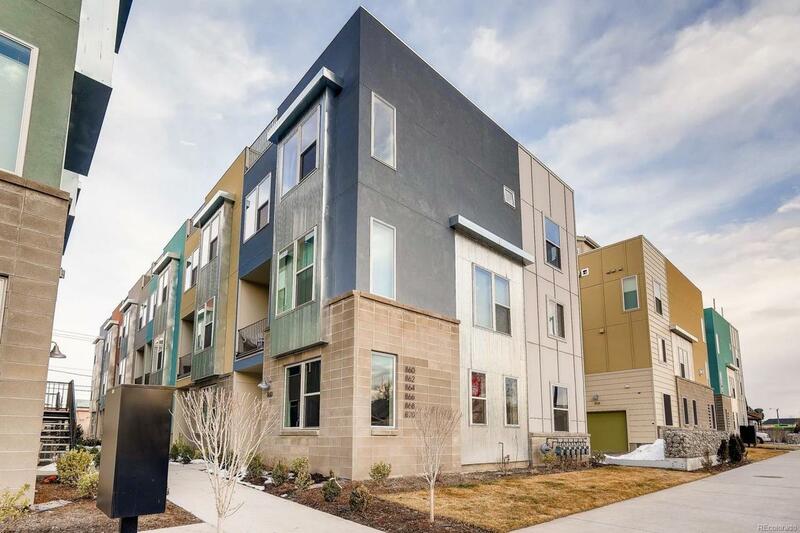 One block off of the Historic Santa Fe Art District - five blocks to light rail and the Golden Triangle - just minutes from Downtown with easy access to all the major traffic ways. Walking distance to great restaurants, breweries, entertainment and some of Denver's best art galleries. Low monthly party-wall agreement.